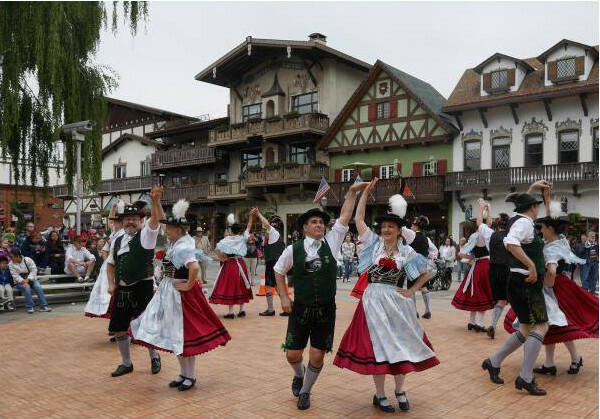 Enzian Schuhplattler Seattle was honored to host the 5th annual West Bezirksfest in the Bavarian village of Leavenworth! 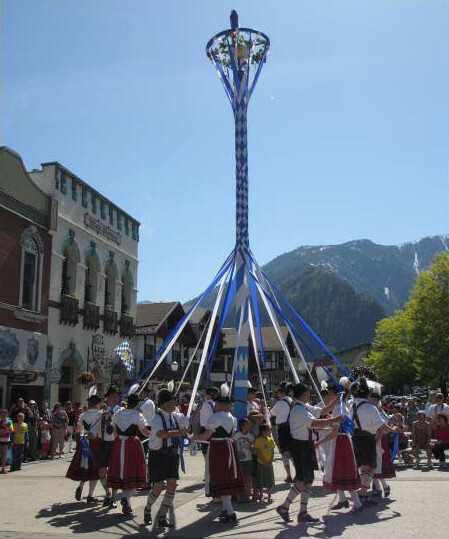 Leavenworth is a small town in central Washington with a Bavarian theme, nestled below the snow-capped mountains of the Cascade Range. For more information about area events and activities, please visit their website at Leavenworth.org. Special thanks to Robb Gunnemann for filming the weekend's events and activities.